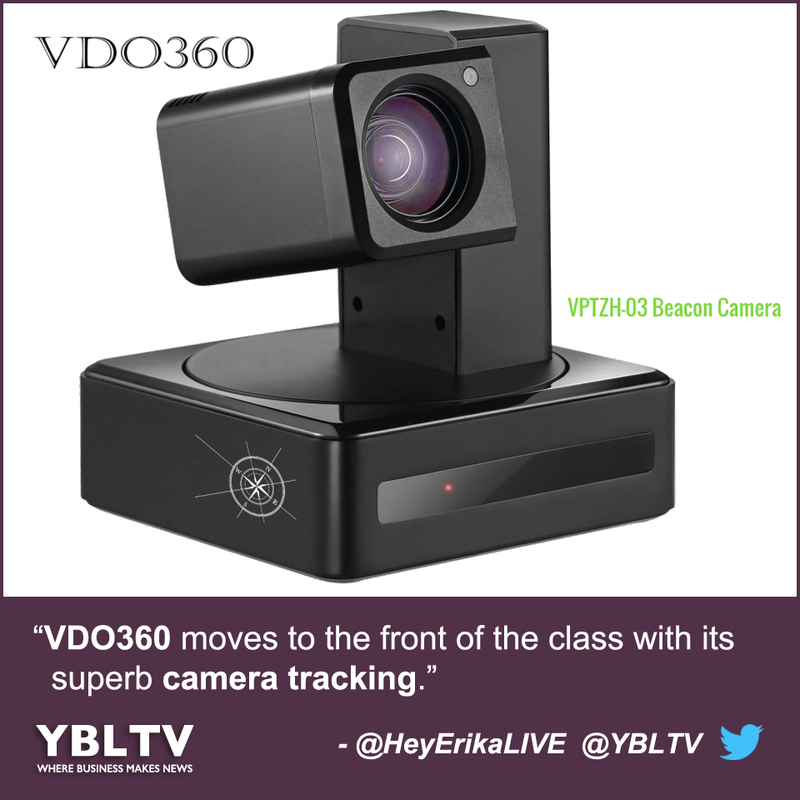 VDO360 Moves to the Front of the Class with Its Superb Camera Tracking. 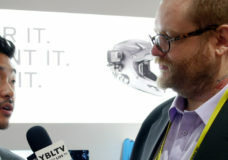 At CES 2017, YBLTV had the pleasure to meet VDO360‘s Owner / CEO, Dan Freeman and Chip Manning, VDO360’s Visual Communications Sales and Operations Executive – Principal and COO. Mr. Freeman talked with us about their real time location system (RTLS) auto-tracking cameras. He gave us an overview of the company’s products and spoke about VDO360’s work with Intel on the best computer. Learn more about Intel Unite. Also discussed was the company’s U3D-12FHD6 Saber and the VPTZH-04 Compass X.
Lecture capture/distance learning is an ever-growing segment in the education industry. VDO360 certainly moves to the front of the class addressing this industry’s needs with its superb camera tracking. Watch our interview with Mr. Freeman above and be sure to #EnterToWin VDO360’s VPTZH-03 Beacon Camera YBLTV Giveaway – good luck!